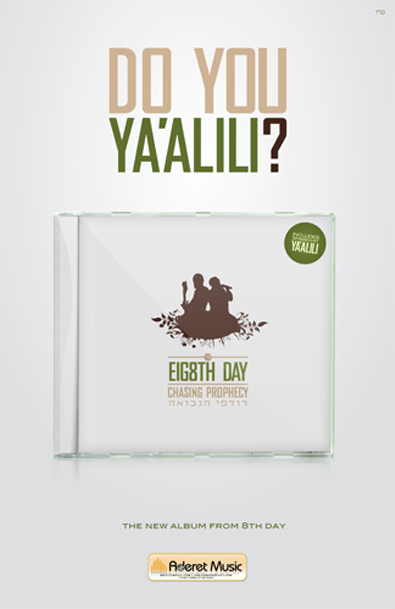 8th Day has Released their 3rd album featuring the Marcus Brothers, Rabbi Shmuel Marcus and Bentzy Marcus with exciting songs with meaningful lyrics. 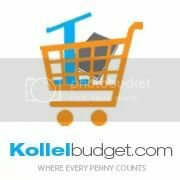 Their latest album features several hit songs like“Ya’alili” which was sung first at Ohel this past year. Also Yiddishe Mama, a Mumbai tribute song, and Beggar Woman, a Moshe Yess cover.